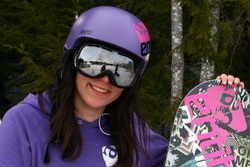 Natasha started the FeasT tour in the winter of 2008 to help introduce girls to the snowboard park and how fun it can be! 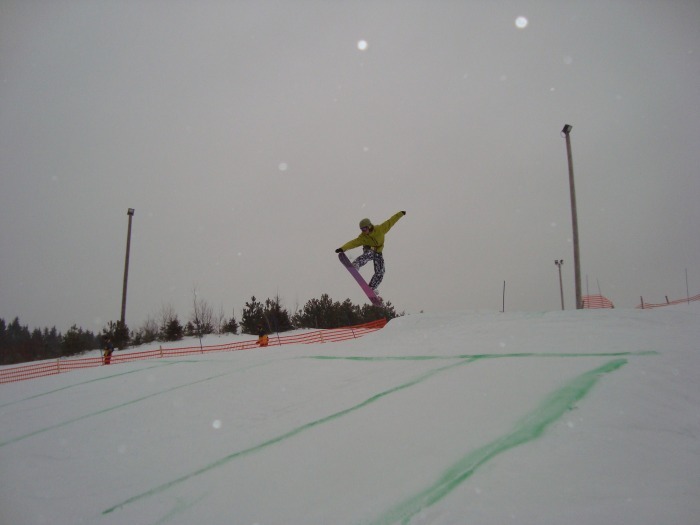 Natasha is a Chartered Professional Coach with the Coaching Association of Canada, an Advanced Coaching Diploma graduate, CSCP Comp-Dev trained freestyle snowboard coach as well as a CASI Level 2 snowboard instructor. She also holds a BSc in Kinesiology, and was a CSEP trained personal trainer. 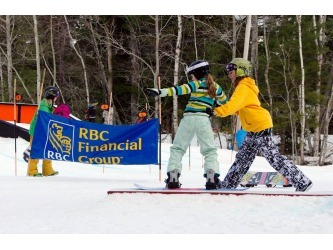 She coached the Nova Scotia provincial freestyle snowboard team for 12 years. 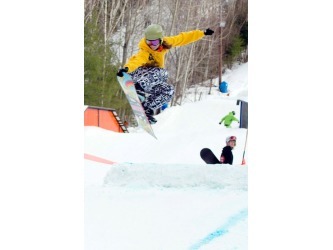 She loves coaching and dedicates her free time to coaching snowboarding and organizing Adrenaline Divas events when she's not out riding with her toddler. This here is Kimberly! 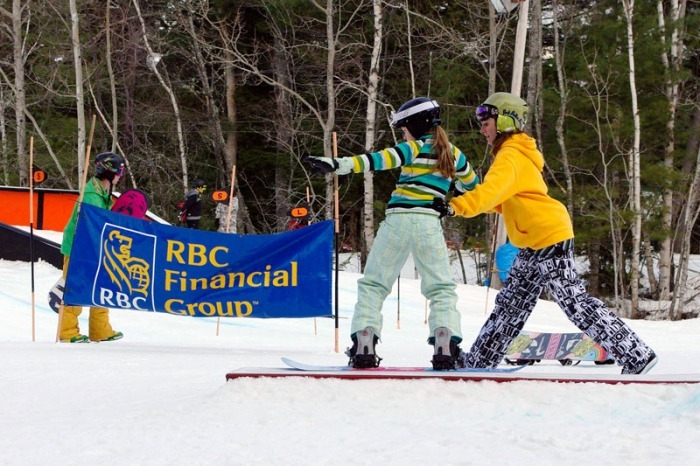 She’s been hanging out in the snowboard scene for many years- She started out as a freestyle rider and turned into a Boardercross racer, finishing 4th at the 2011 Canada Games. 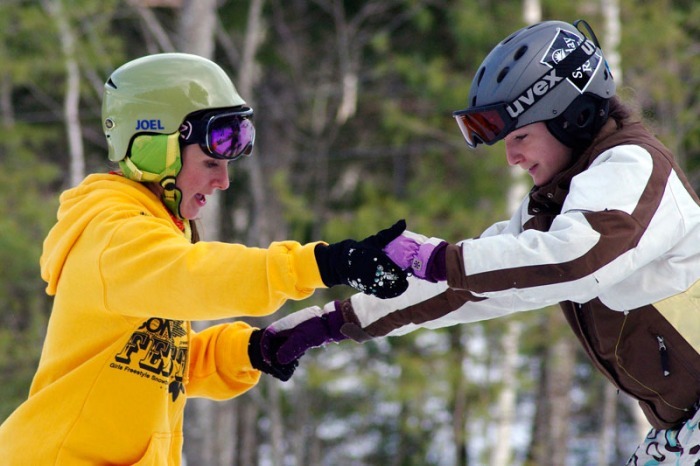 She’s been a certified snowboard instructor since 2007 and became a coach for Nova Scotia Snowboard in 2013. She currently holds a CASI level 2 and is a an NCCP level 3 Comp Dev Trained coach. 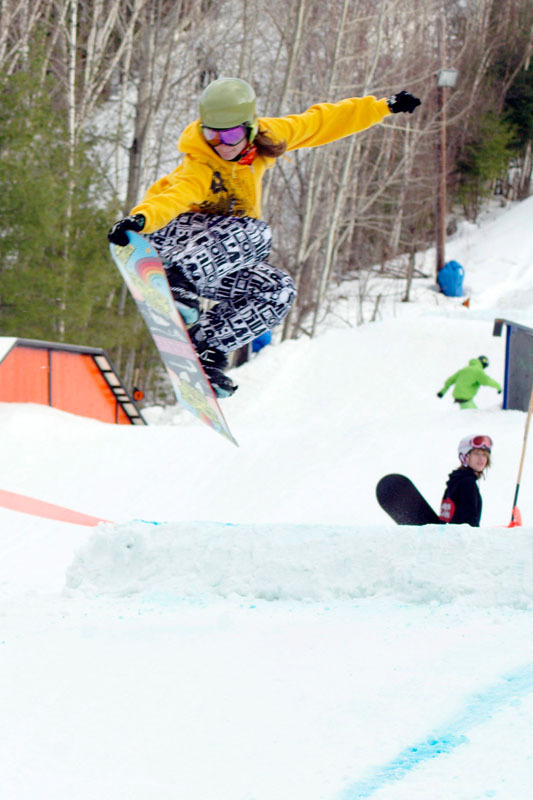 Kimberly loves to rip up the mountains, throwing down wherever possible, but her favourite thing to do is to pass on her knowledge to the next generation of snowboard enthusiasts. Kim's been involved with the club as a competitor and then coach for over 5 years! 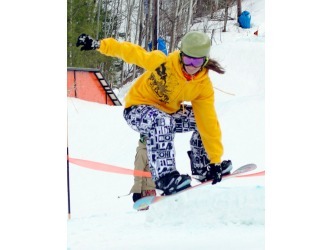 Sarah is a competitor that started coaching with the FeasT Tour at Martock in 2009 until about 2012. 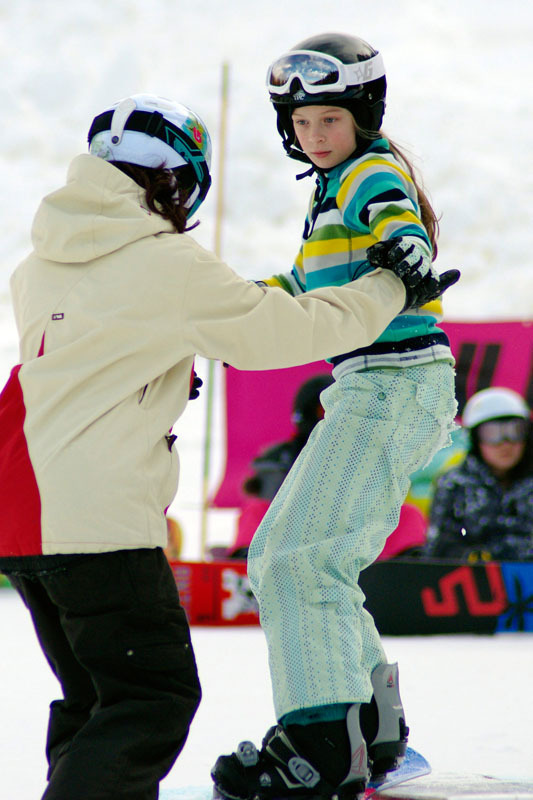 Sarah left for Alberta where she is now the Head Coach with the Nitehawk Snowboard Team and Mom to a little shredder herself! Stephanie was a Team Rider for Adrenaline Divas and a member of the Nova Scotia Provincial Freestyle Team. 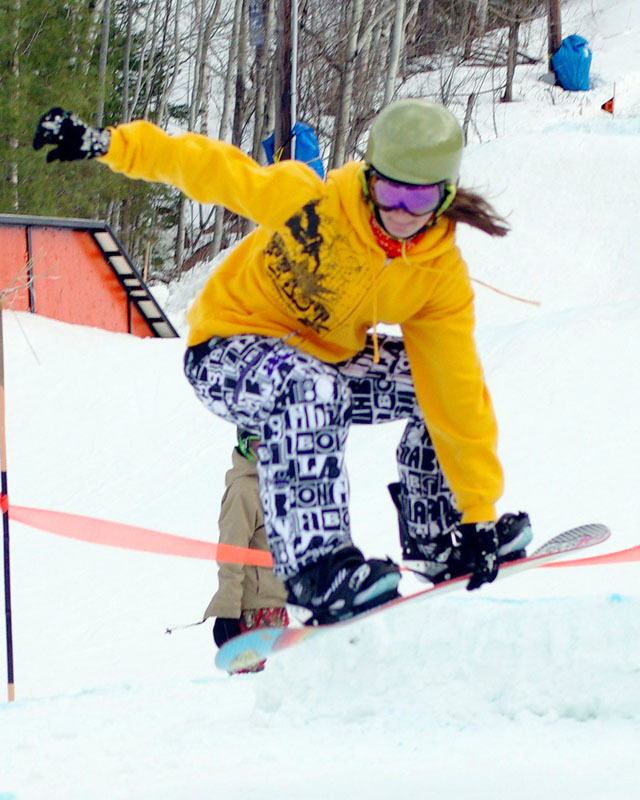 Stephanie's name is pronounced 'MAAR' and she was the bronze medallist at the 2010 Canadian Junior Halfpipe Championships and went on to compete for Canada at the 2013 World University Games. Dallas is CSCP trained Basic Coach who was also a member of the Nova Scotia Provincial Freestyle Team for a long time. 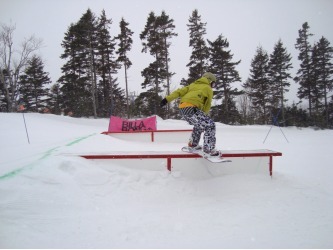 Dallas was the silver medal winner at the 2011 Canada Winter Games in Halfpipe and competed for team Canada for the Junior World Halfpipe Championships TWICE in both 2012 and 2013! !